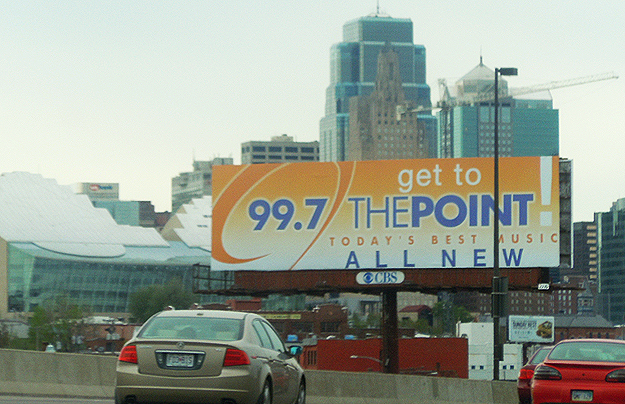 Billboard Design, Kansas City. 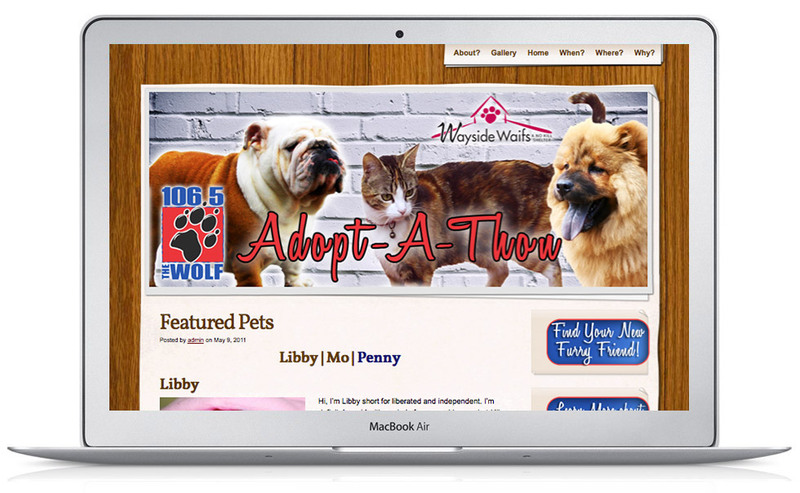 Set of 17 Billboards around the Kansas City metro area, 3 designs. Working with Jessica was a dream. Work was completed promptly, clarifications were swift and she ensured the end result was achieved successfully. No job was too small for her complete attention and she performed as a true partner.